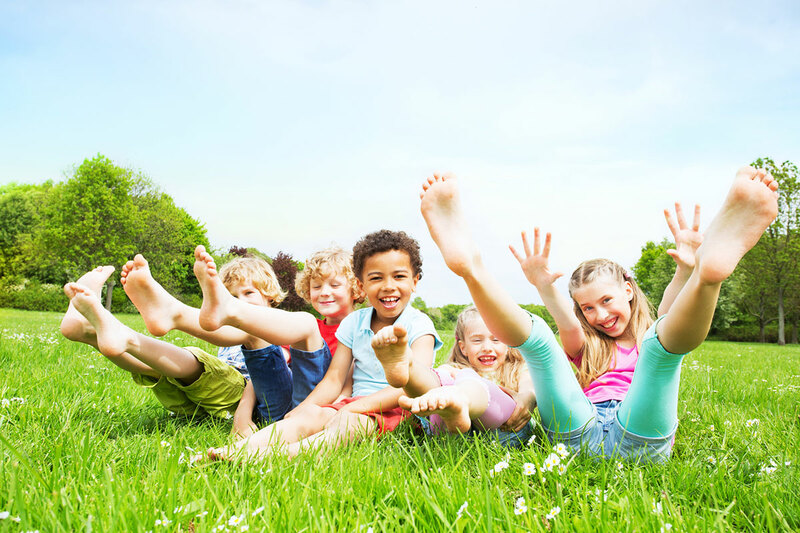 Tracy Byrne has once again teamed up with Little Gems to bring you another free drop in foot clinic on Tuesday, 15th March at 3.30 - 4.30pm! Cake, Coffee and a Good Giggle! 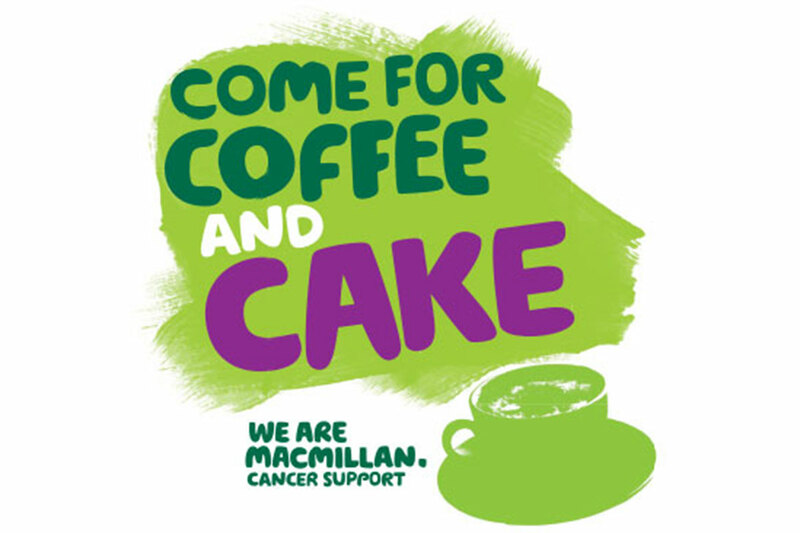 Join us on Friday 25th September as we take part in the World's Biggest Coffee Morning!